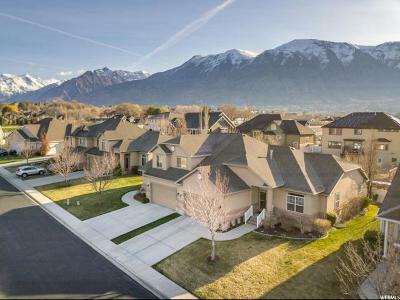 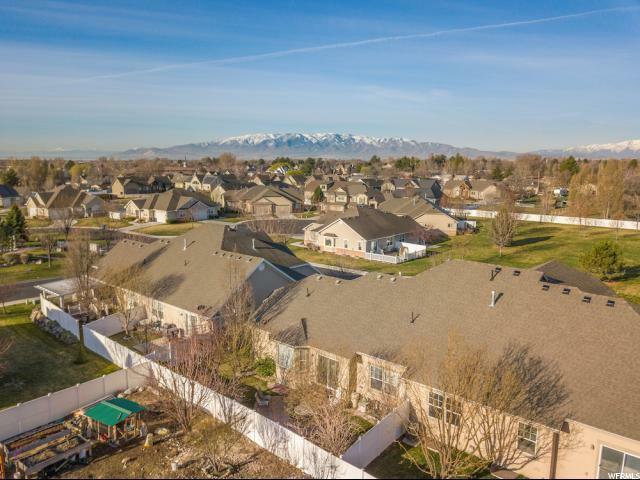 SUPERB LOCATION and stunning home! 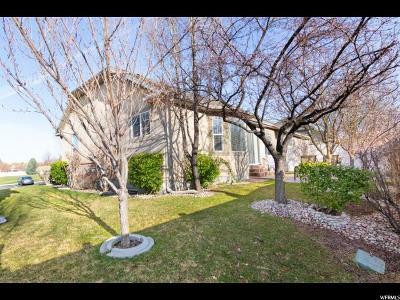 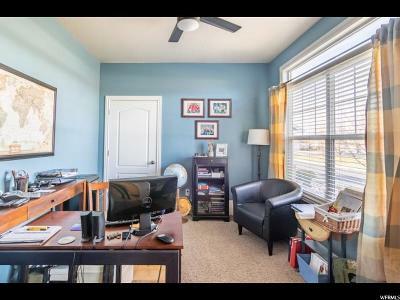 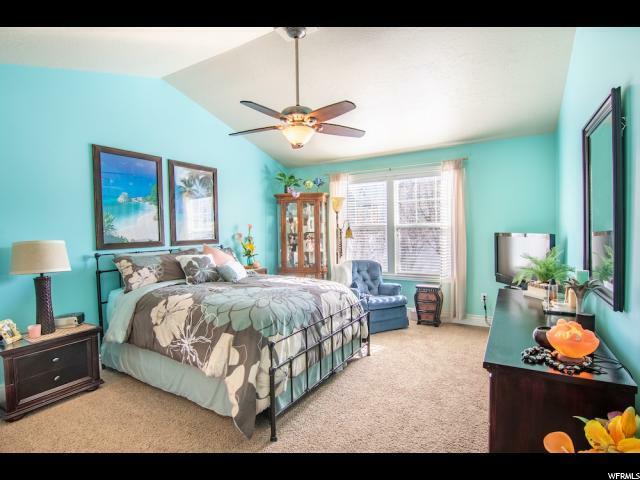 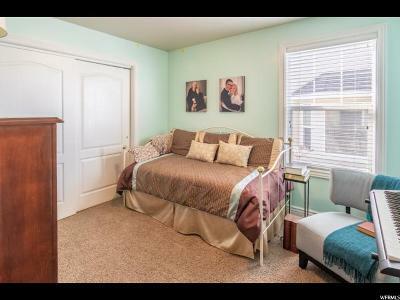 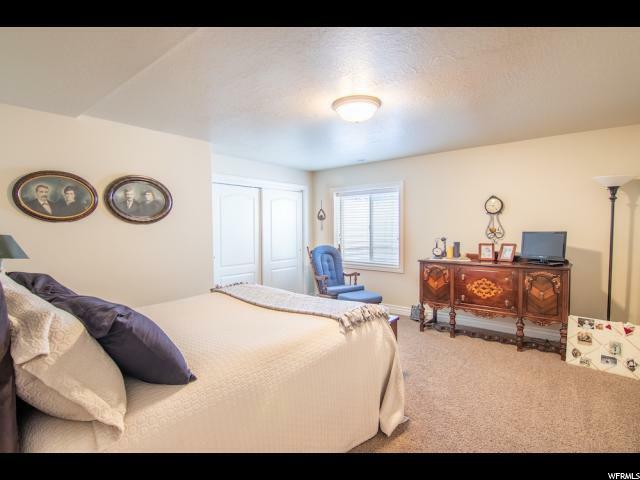 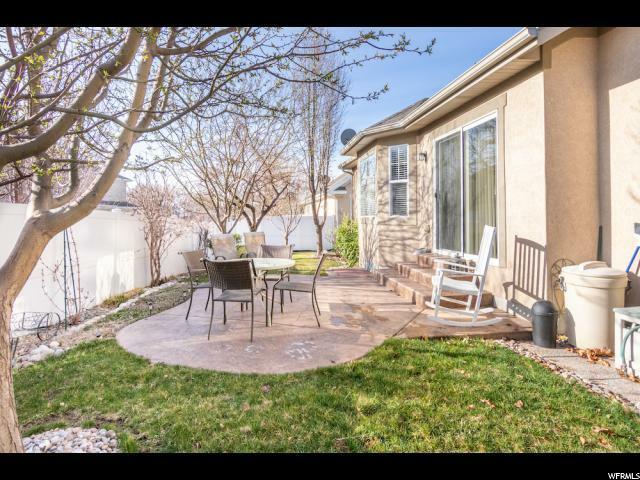 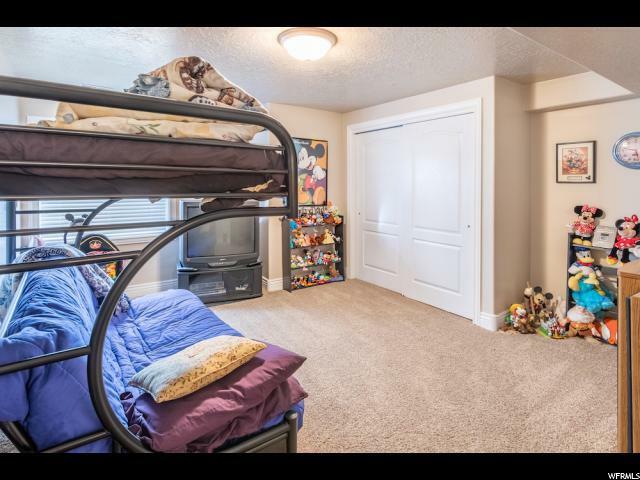 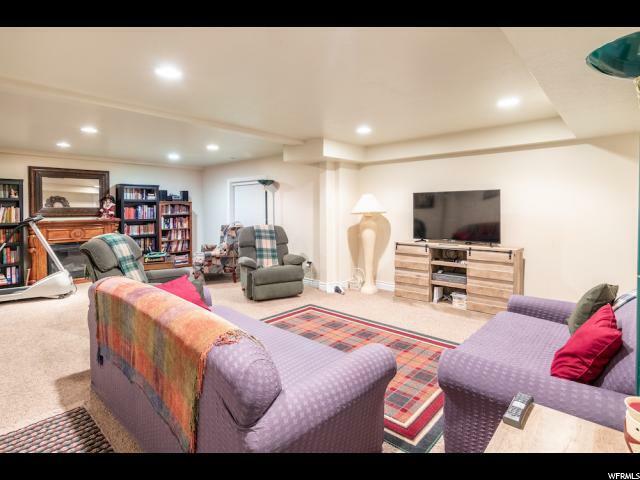 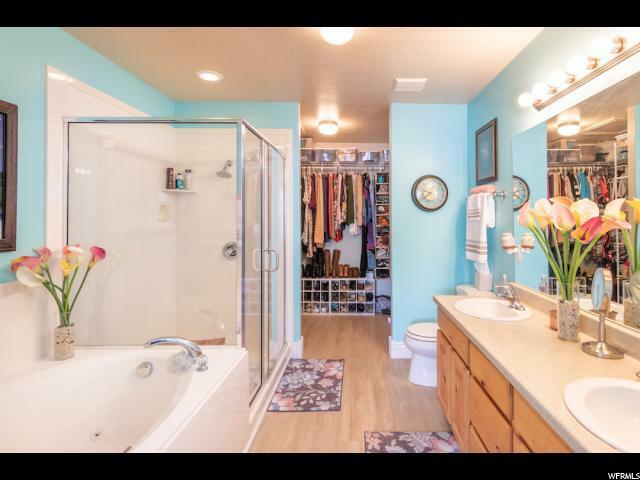 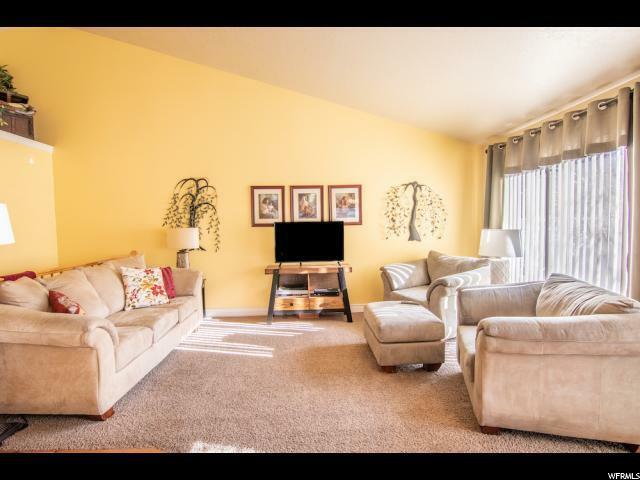 This twinhome is very close to the hospital, doctors offices, shopping, and the freeway! 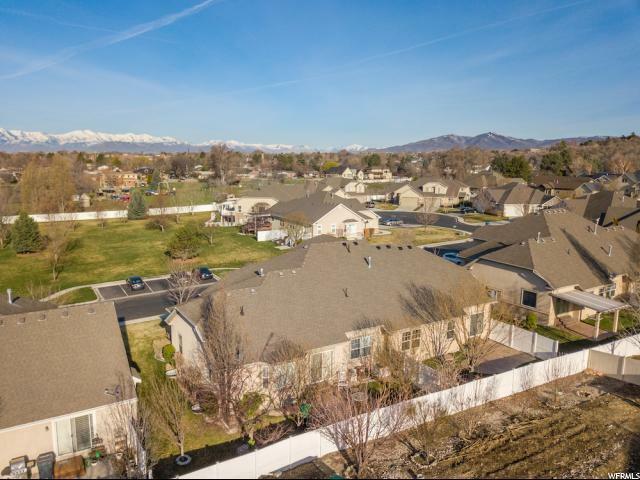 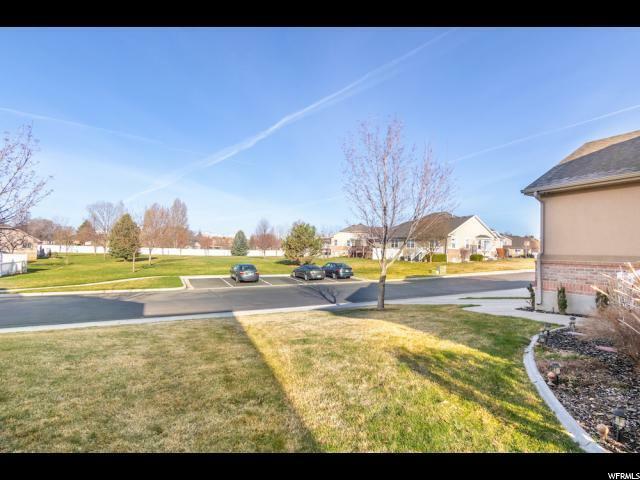 Large grassy common areas throughout the complex with beautiful landscaping! 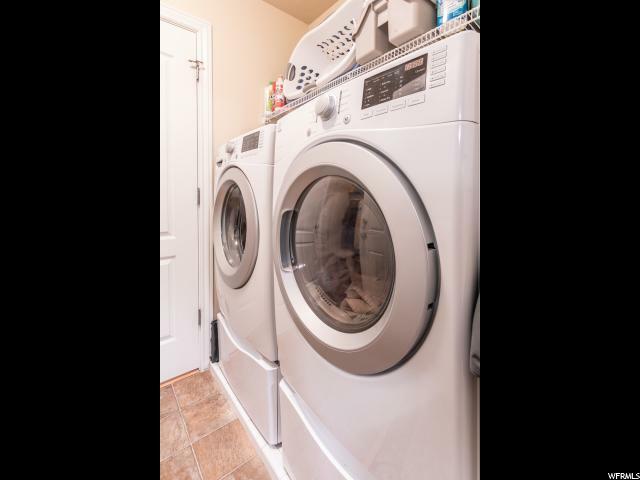 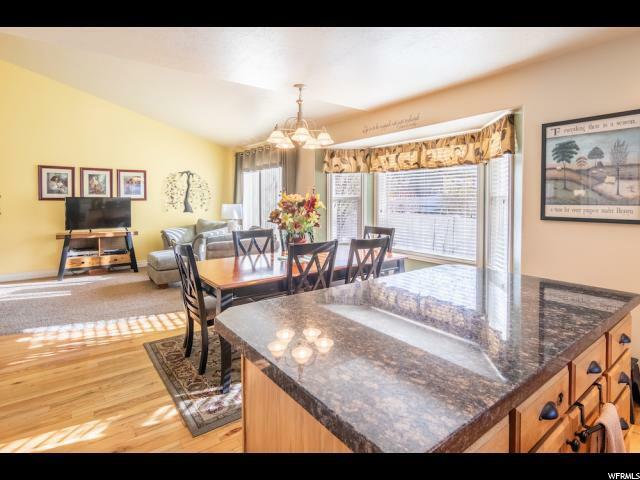 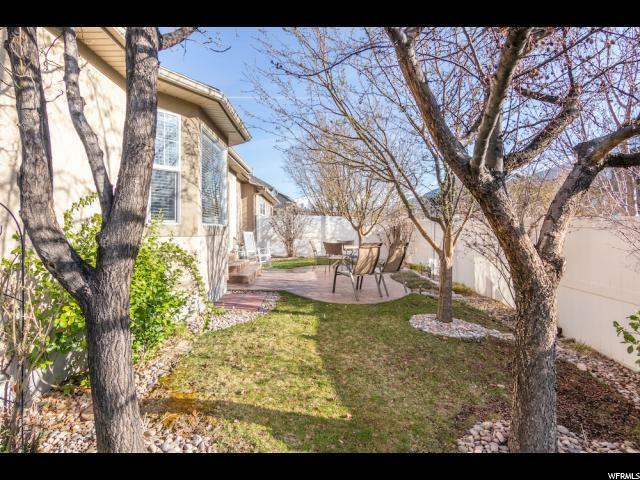 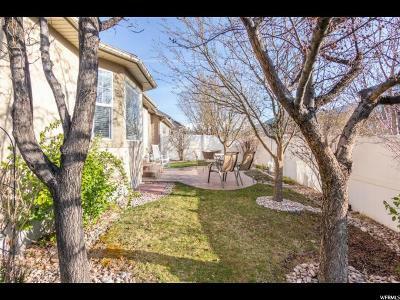 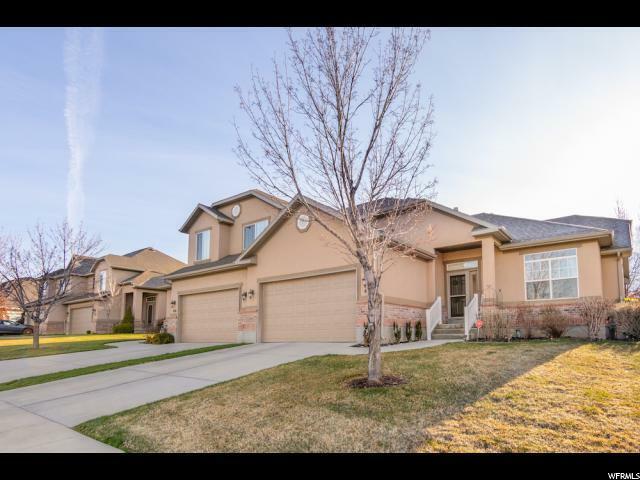 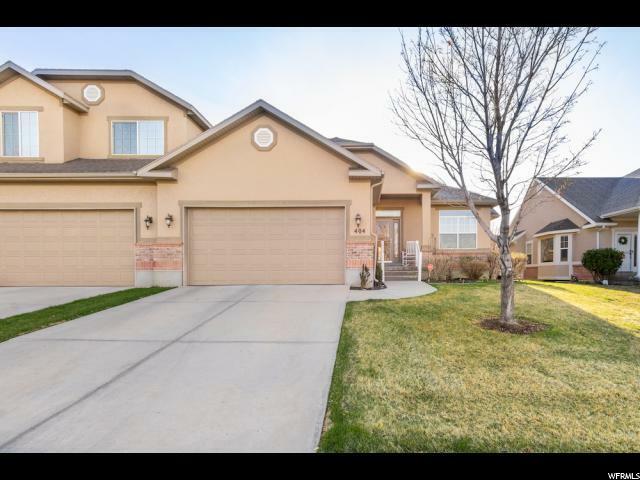 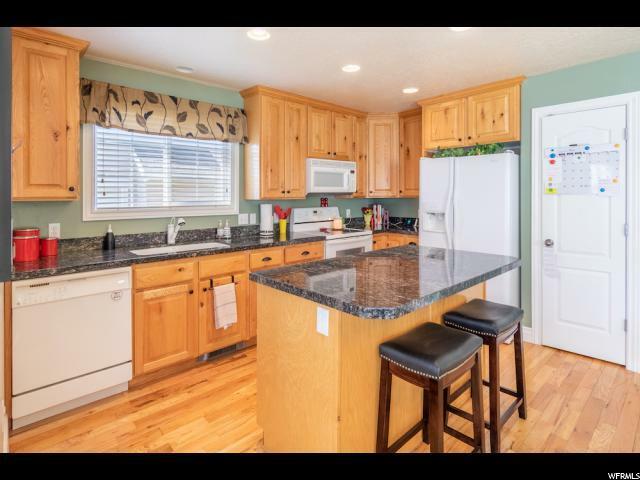 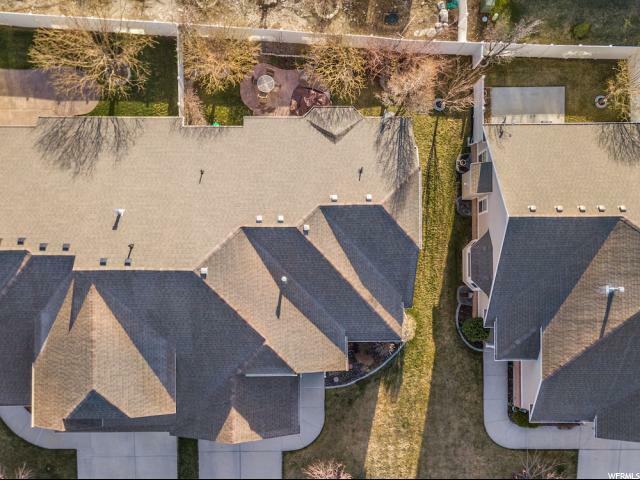 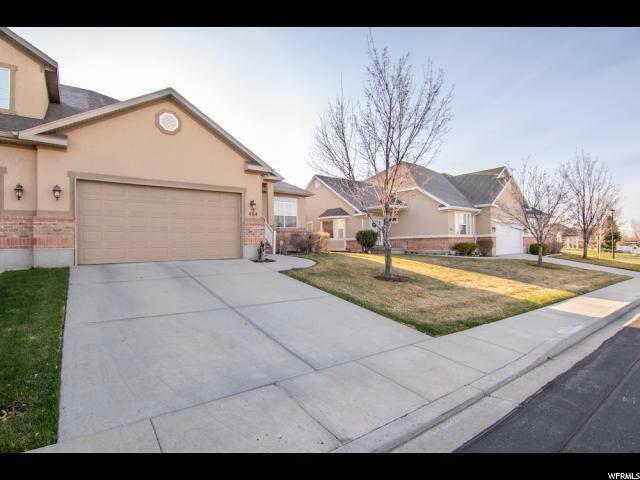 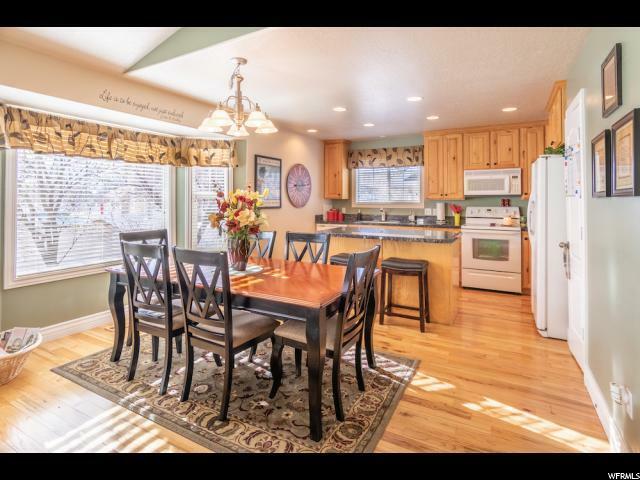 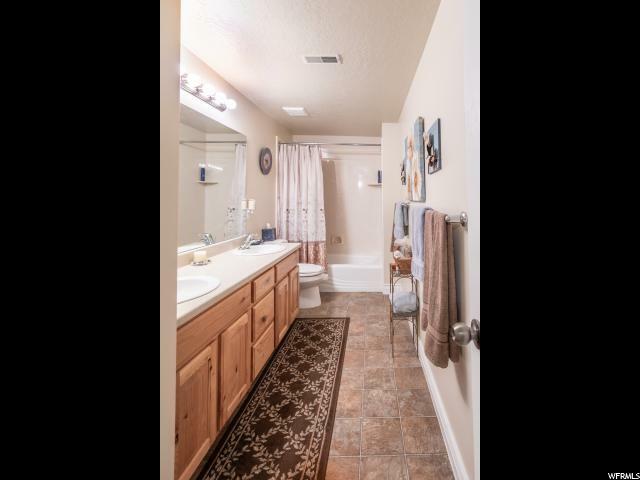 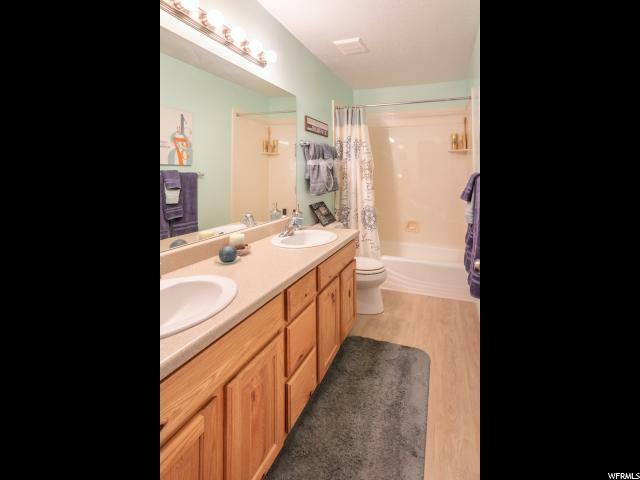 Shaded back patio, vaulted ceilings, granite countertops Home is extremely clean and well kept! 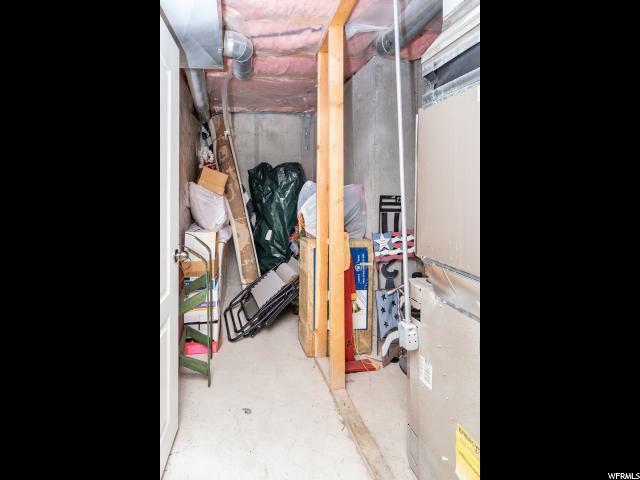 Did I mention the storage? 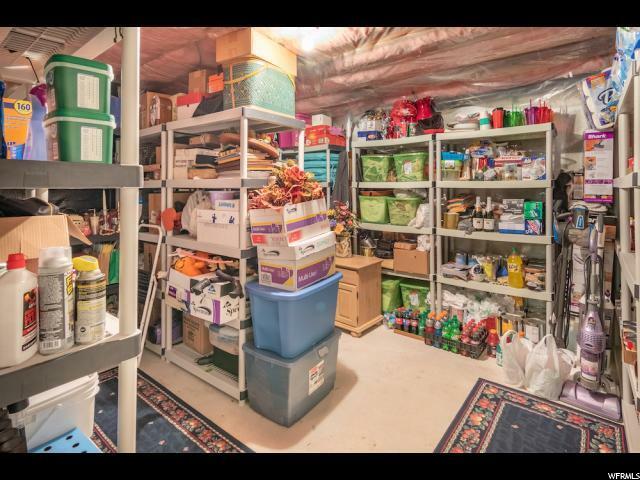 So much interior storage.